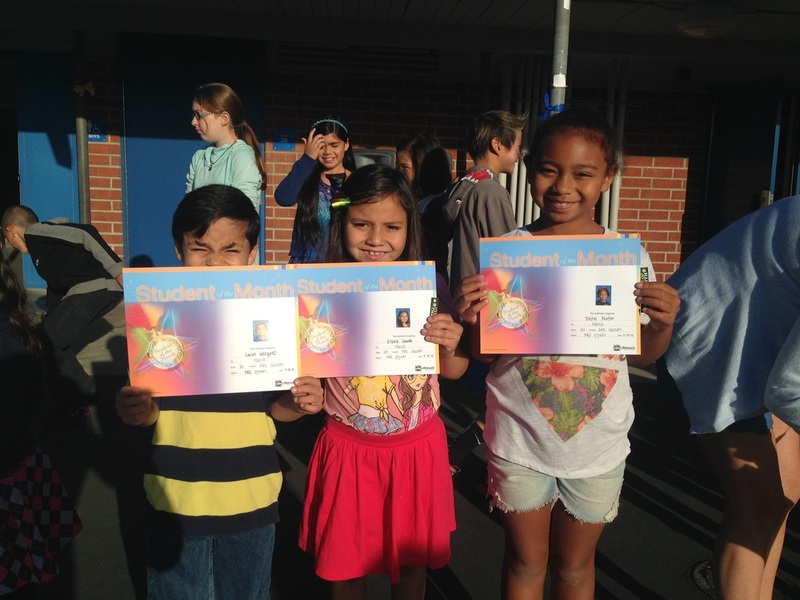 Congratulations Jadon, Tristin and Kaylem! 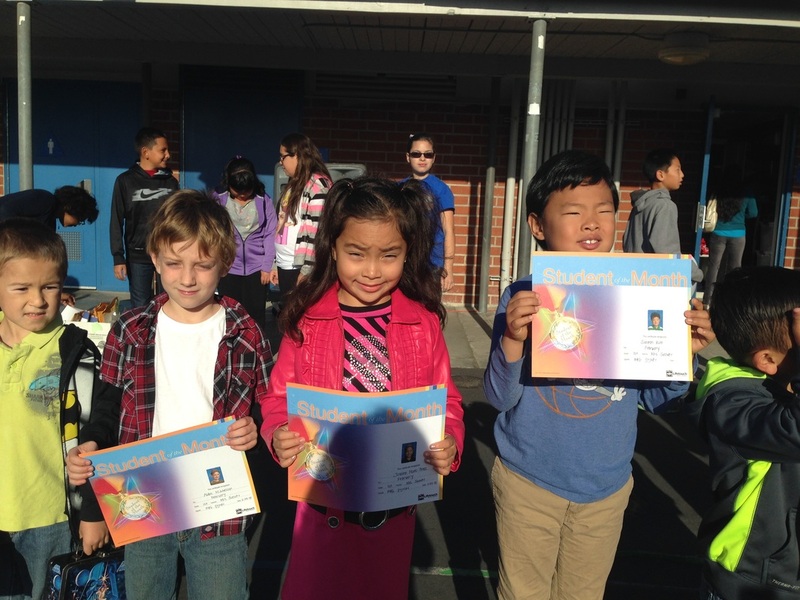 Congratulations Nathan, Dalia and Devin! 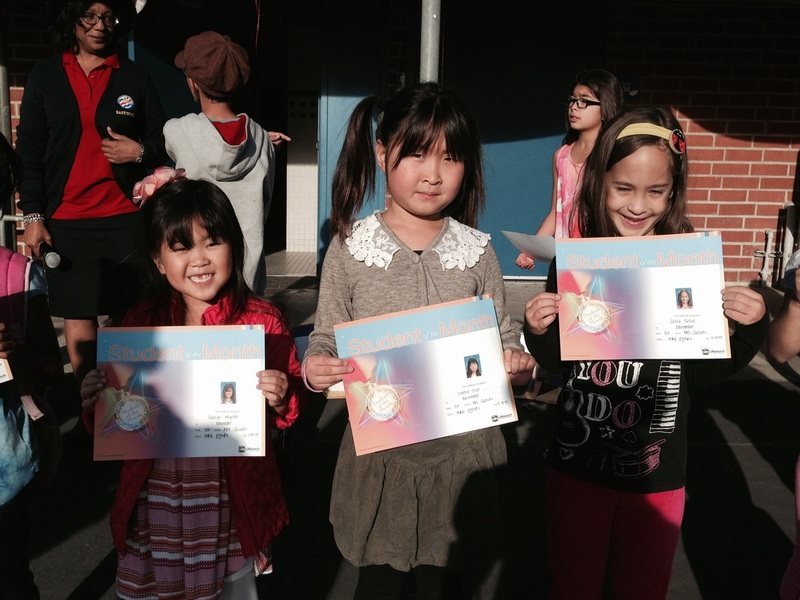 Congratulations Kaelyn, Leena and Sofia! 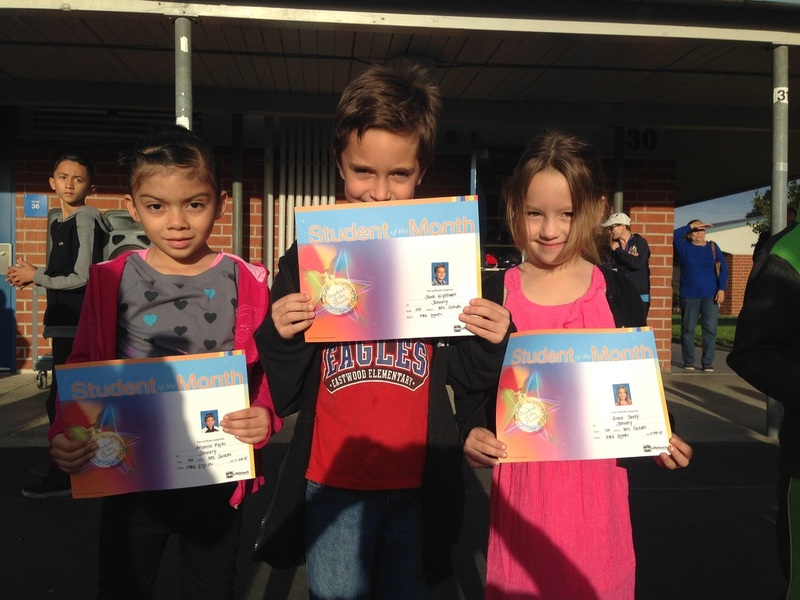 Congratulations Arianna, Jacob and Grace! 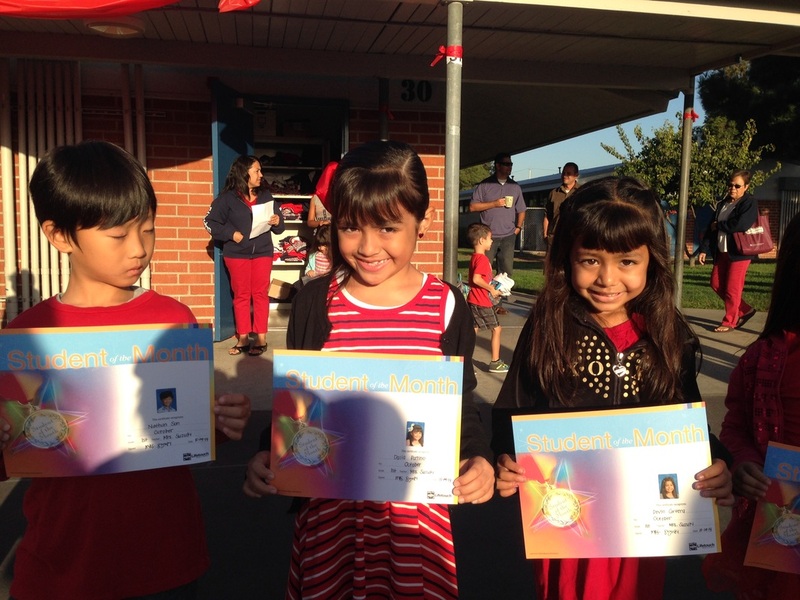 Congratulations Lucas, Elyssa and Tristin! 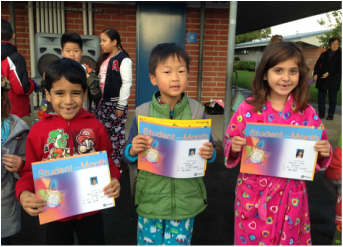 Congratulations Emilio, Joshua and Gabby! 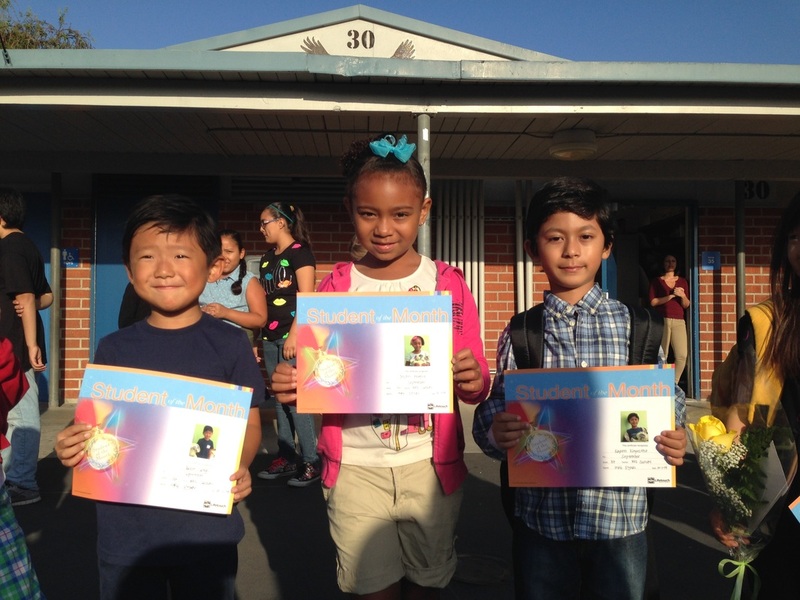 Congratulations Aiden M., Jo'elee and Simeon!